The software reset function has been removed. Many people who built the Spot Welder complained that it is very complicated to update the Arduino Nano Bootloader. 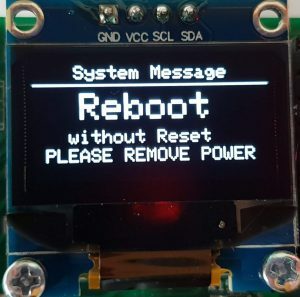 This change eliminates the need to install the SoftwareReset library and you also dont need to change the default bootloader of the Arduino Nano to the OptiBoot Bootloader anymore. How does this change the Spot Welder usability ? 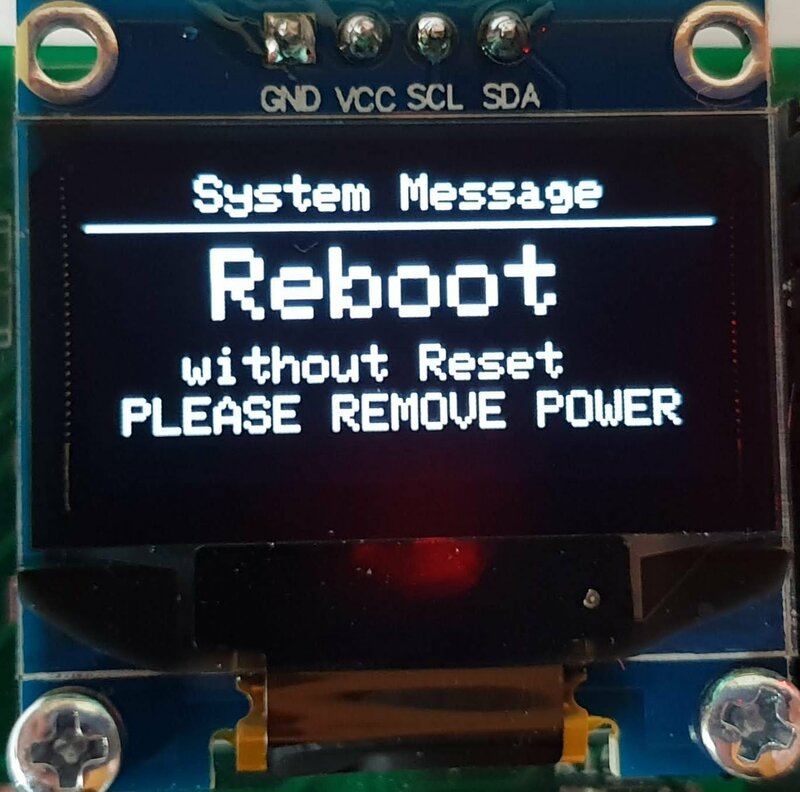 In the prevoius software with the need for the Optiboot Bootloader it automatically performed a reset, when you are in the sytem menu and click on the reboot, the safe reset or the full reset button. With V3.2.2 you need to power of the Spot Welder manually to perform a reset after clicking on one of the buttons. This means unplug power and then plug power back in. In case you still want the automatic reset function and dont have problems updating the Arduino Nano Bootloader you can use Software V3.2.1. If you are already using V3.2.1 of the Spot Welder you dont need to use Software Version V3.2.2. I bought the “DIY Arduino Battery Spot Welder Kit V3.2.2 Full Bundle”. Unfortunately I cannot find any possibility to switch the pulse mode to “Manual Mode”. Is the pulse mode “Manual Mode” supported in V3.2.2? You can choose between manual mode or auto mode in the main menu, like described in the quick start guide. You can enter the main menu by clicking the rotary encoder. Then choose the Auto Pulse pulse point – switch between the “Auto” or “Manual” mode. You can only use the foot switch in “manual” mode. The Spot Welder will always start with the last used mode. 1. Of course I had read “Quick Start Guide” before I asked my question in your Blog. 2. In my Spot Welder’s main I can see only “Auto Pulse”, “Batt Alarm” and “Short Pulse” only. 3. In the sub-menu “Auto Pulse” I can see “Activate”, “Delay” and “Exit only”. Threre is NO point for switching between “Manual Mode” und “Auto Mode”. Thanks in advance for further support! Sorry for the confusion, i have to approve every comment manually because there are so many spam bots trying to post comments. Thats why it takes some time until the comment appears. In the “Auto Pulse” sub menu you can click on “Activate”. In that sub menu you can than switch the auto pulse on or off by turning the rotary encoder and confrm the setting with a click. Thanks a lot! That was it! Turning the rotary encoder in “Activate” was the only thing I have not tried, as I thought “Activate” of Auto Pulse means something different, namely a mode where the Spot Welder analyses material to be welded and sets the pulse duration automatically. I am afraid ,I am too old and I tend interpret simple things instead of trying out – “Probieren geht über Studieren”.